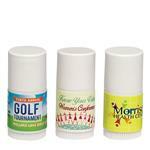 Our custom lip balms are inexpensive but high impact marketing giveaways and one of our most popular trade show giveaways. 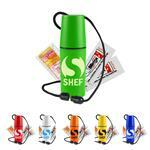 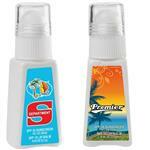 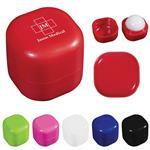 They come in a variety of standard flavors and typically include a full-color wraparound custom imprinted label. 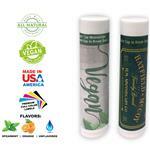 We also carry popular brands that are Made in the USA like Aloe Up, Snugz and retail brands such as Oralabs, EOS as well as many natural custom lip balms that are beeswax or aloe based. 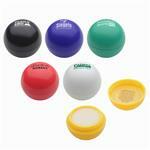 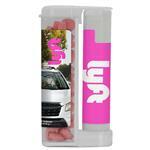 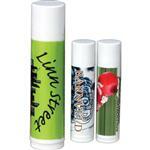 We can create a custom flavored lip balms to meet your needs - coffee, rum, beer flavor and much more. 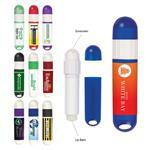 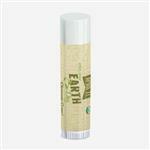 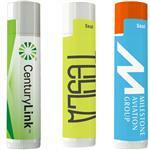 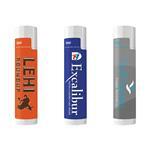 We have styles similar to ChapStick but with your custom label. 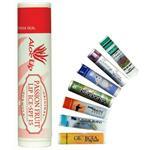 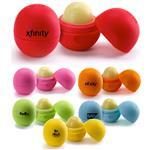 To learn more about our custom lip balms, click here! 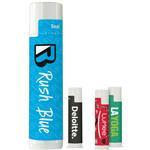 If you do not see the Promotional Lip Balm you like, please call us at 888-332-ADCO (2326) or email us at sales@adcomarketing.com as we have many additional lip balm styles to choose from!